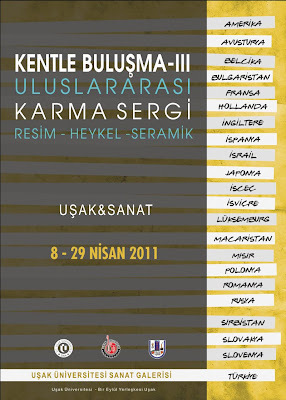 I've got a little piece in an exhibition in Turkey, at the Usak University Gallery. 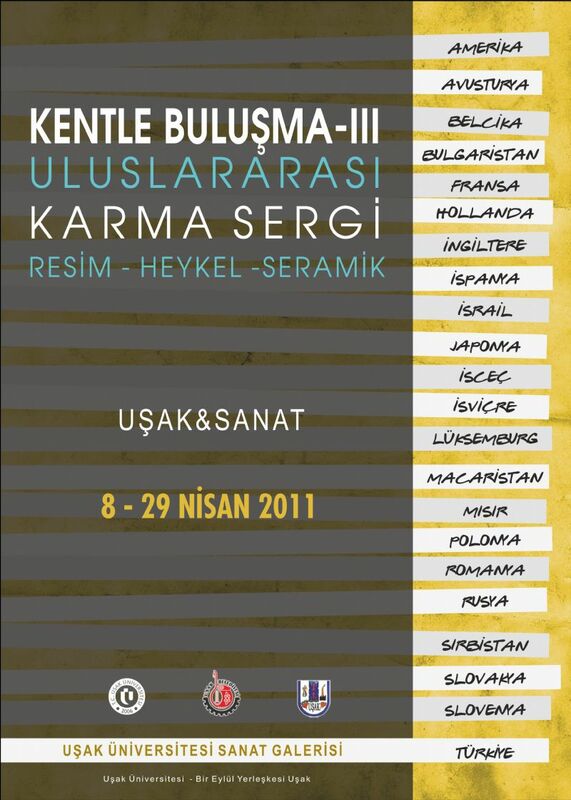 As you can see, the participants are from all over the world. I wish i could go and see it!